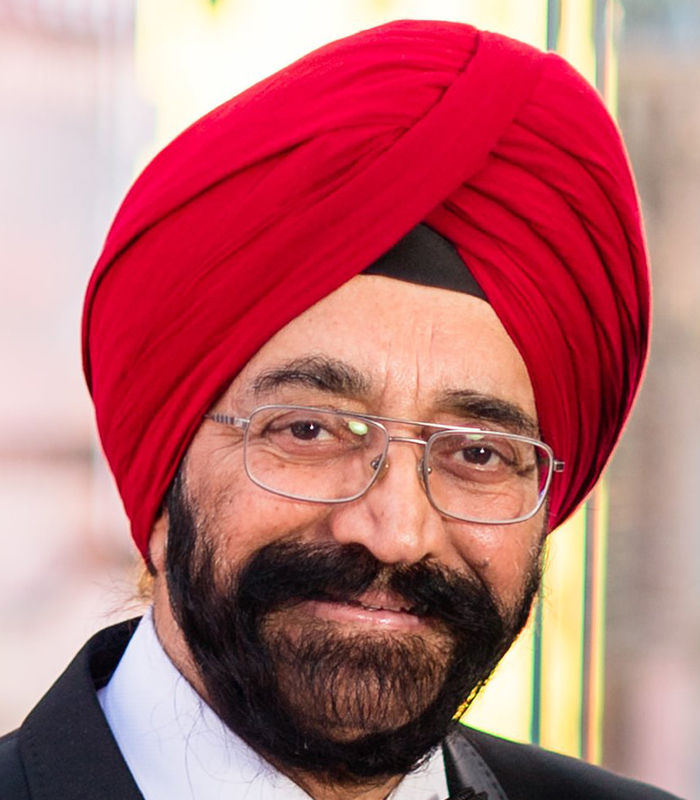 Gary Guleria, PE, is the President and founder of AGCE, established in 1994 and has been instrumental in developing the firm into one of the top MBE consulting engineering companies in the Tri state area. He has effectively led the company to be recognized as one of the leading MEP/FP/Tele Communications/Security Engineering and CM firm. Gary’s work has been recognized and appreciated for his innovative approach to most challenging problems faced by engineers and his clients. His engineering career spans more than 40 years of experience as engineer, project manager, and principal-in-charge for all types of infrastructure and building projects. Mr. Guleria specializes in engineering design and Construction Management of new and existing facilities. His expertise spans from airports, rail terminals, educational facilities, correctional facilities, courthouses, rapid transit, airport facilities, bus/rail maintenance facilities, commercial buildings, computer rooms, libraries, renovation of historical landmark buildings, fossil power plants, water waste and sewage treatment plants, chemical labs and refineries. Mr. Guleria has won awards for Green Building Design effort on Thurgood Marshall Federal Courthouse, NYCT Roosevelt Avenue Subway Station in Queens and New Kensington Public Library in Brooklyn, New Bronx Riverhouse in Bronx and Bushwick Inlet Park in Brooklyn. Mr. Guleria has participated in the engineering design of notable projects including the Four New Entrances at Grand Central Terminal, New 500 cell addition to existing GRVC prison at Rikers Island and new 1000 Bed Federal Prison in Brooklyn. He is recognized for his innovative approach to most challenging problems by his peers and the clients. Gary is excited about the future. “When I think about how our engineers leverage technology and high-performance, sustainable solutions, it inspires me,” he says. “I get to help our clients execute some of the most uniquely challenging projects.” He is member of the National Society of Professional Engineers (NSPE); American Council of Engineering Companies (ACEC). He holds a Bachelor of Science degree in Electrical Engineering and licensed in New York, New Jersey, Delaware, Connecticut and Wisconsin.